These Veredus Young Jump Vento Colour Edition Fetlock Boots are protective, colourful and stylish. These anatomically shaped fetlock boots have been designed to comply with the International rules for size and weights for "Young Horses" categories in competition whilst maintaining high levels of protection. 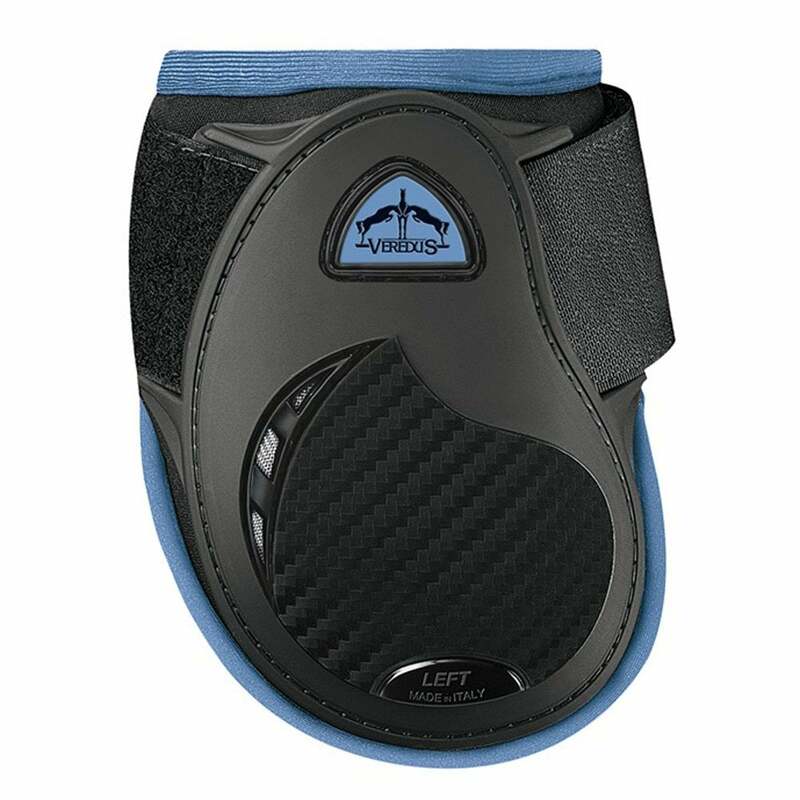 These Young Jump Vento Fetlock boots also feature a Aerox neoprene padding and 3D mesh structure to ensure high levels of ventilation and have a double velcro safety fastening.